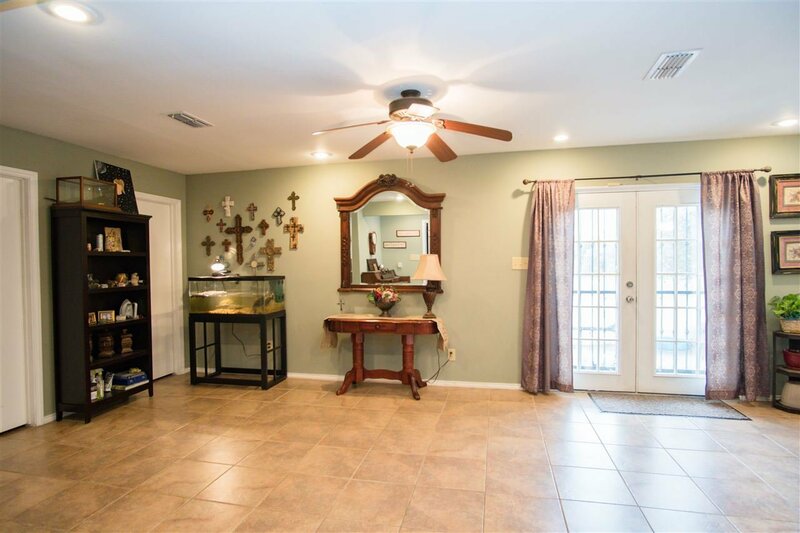 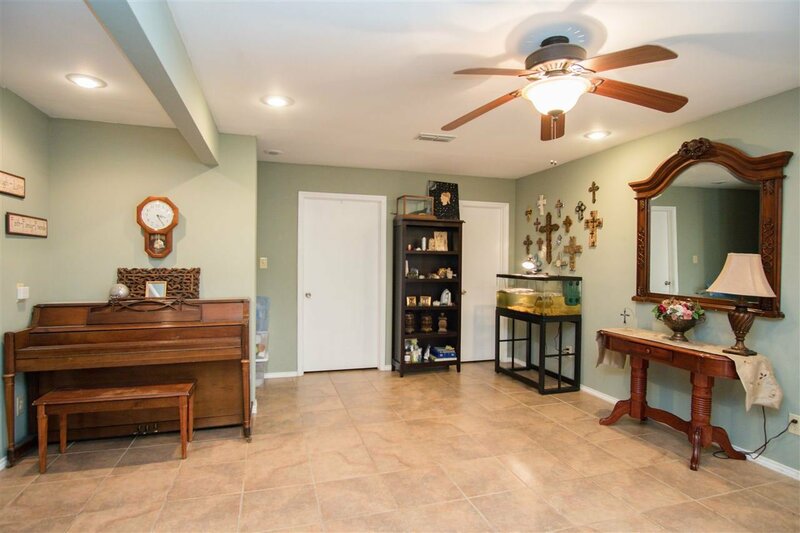 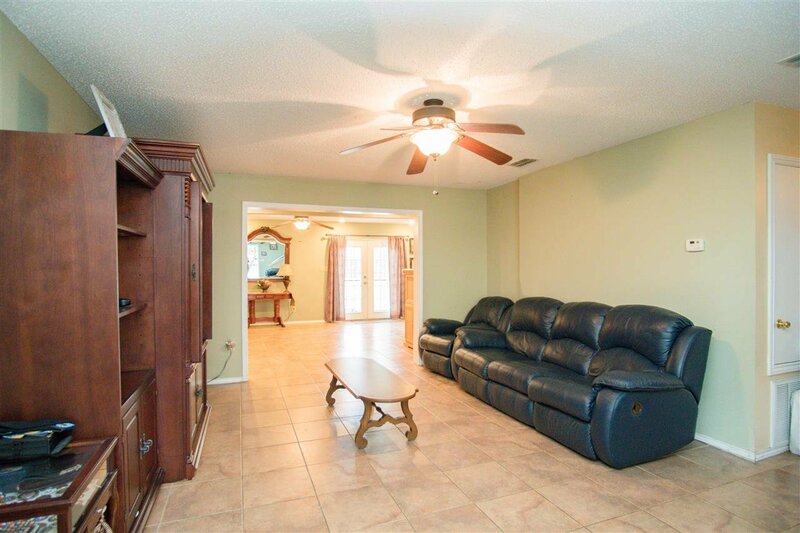 Stunning home with a great layout and plenty of rooms! 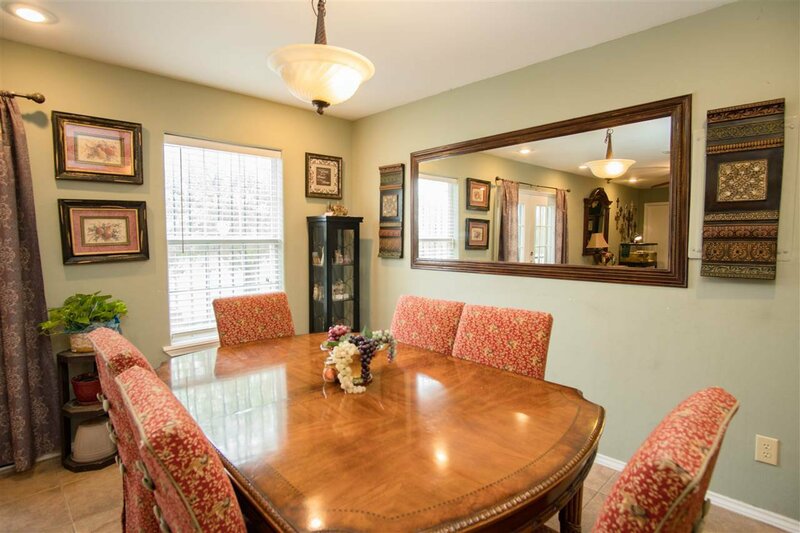 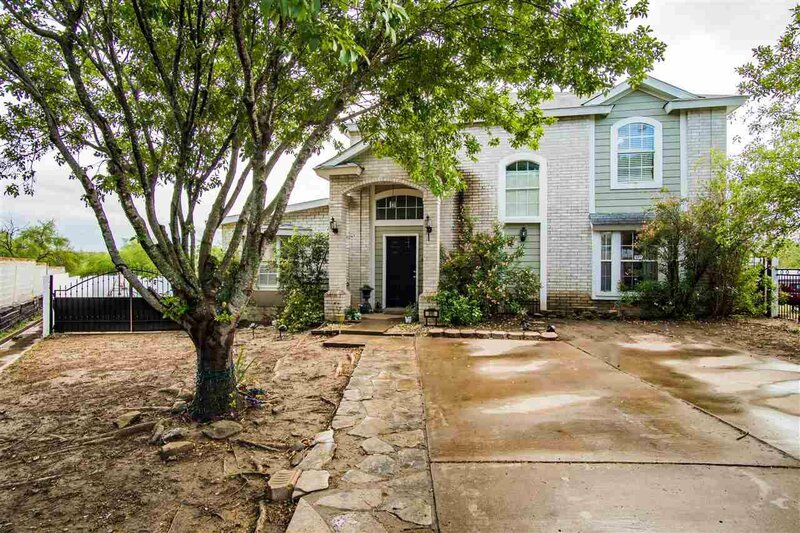 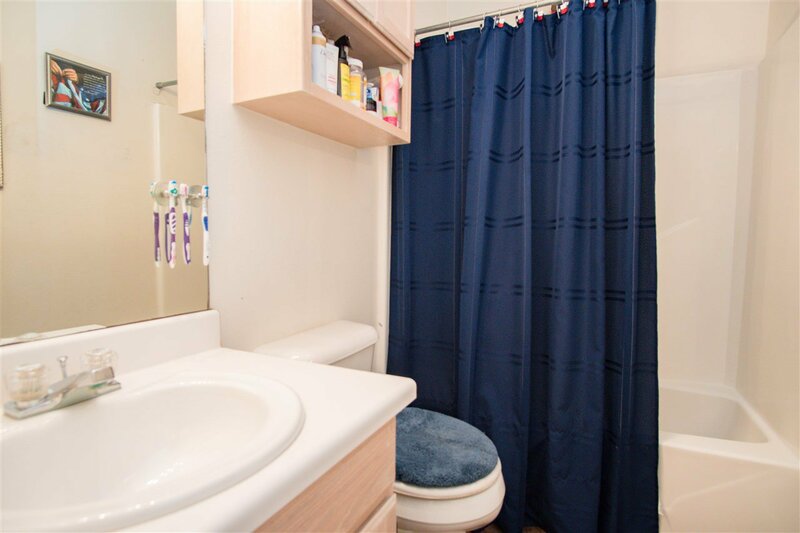 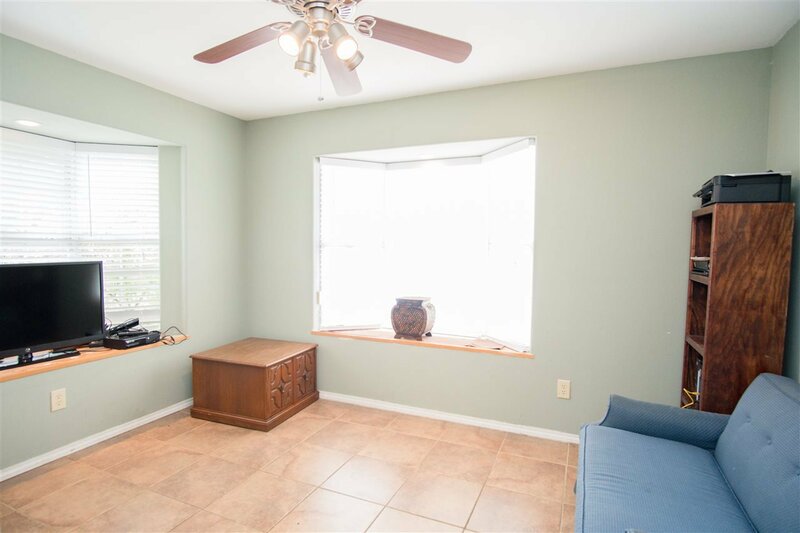 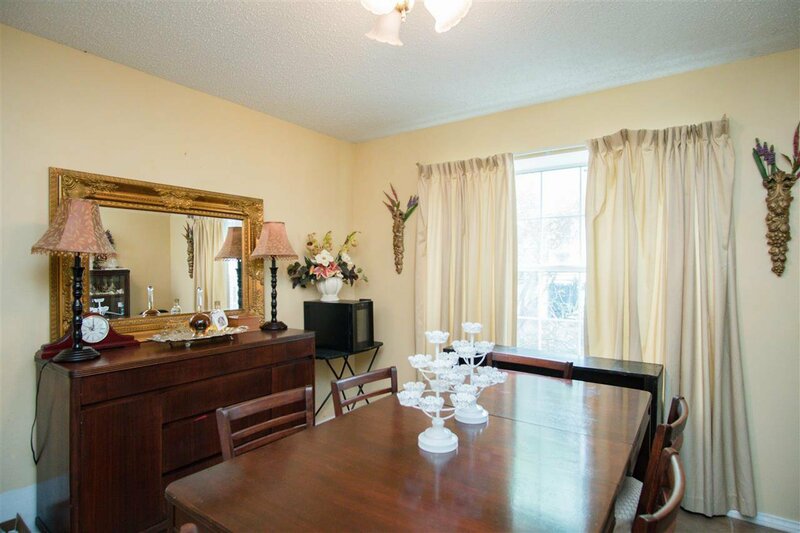 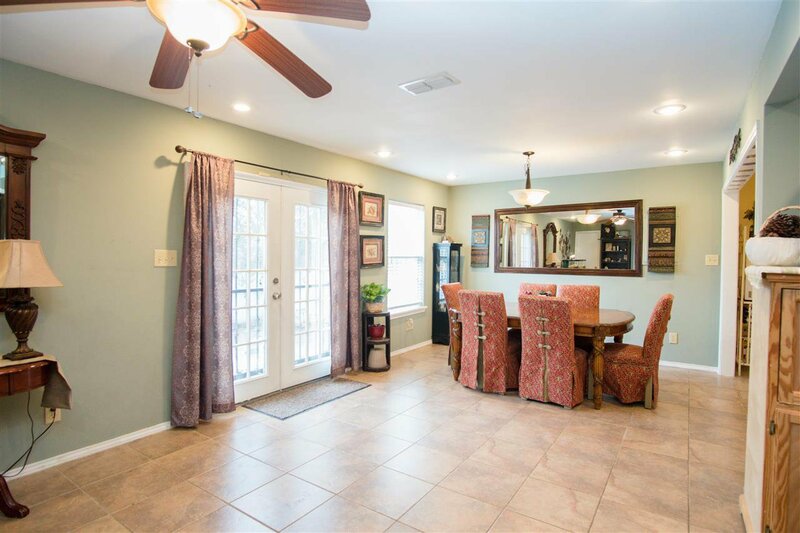 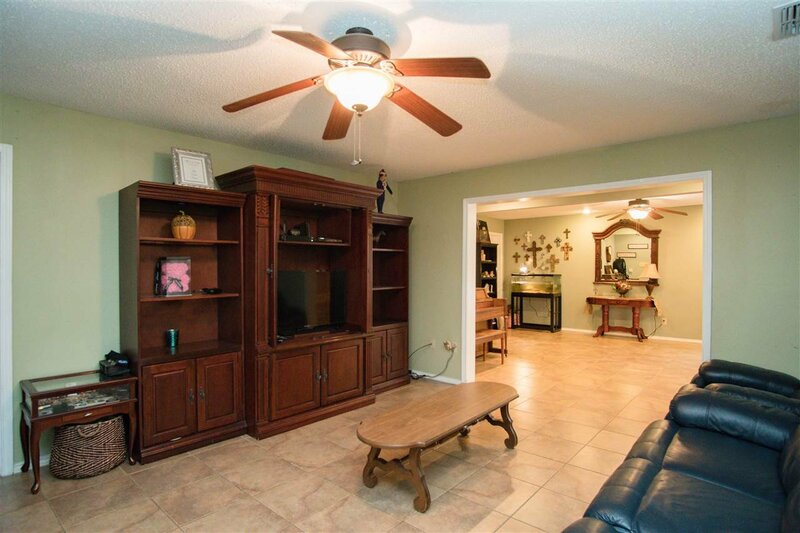 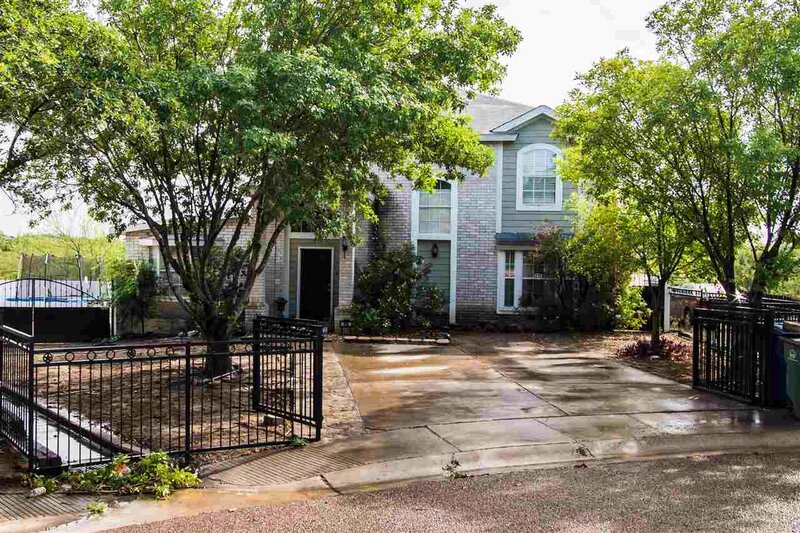 Home is over 3200 square feet and is perfect for your large family and entertaining. 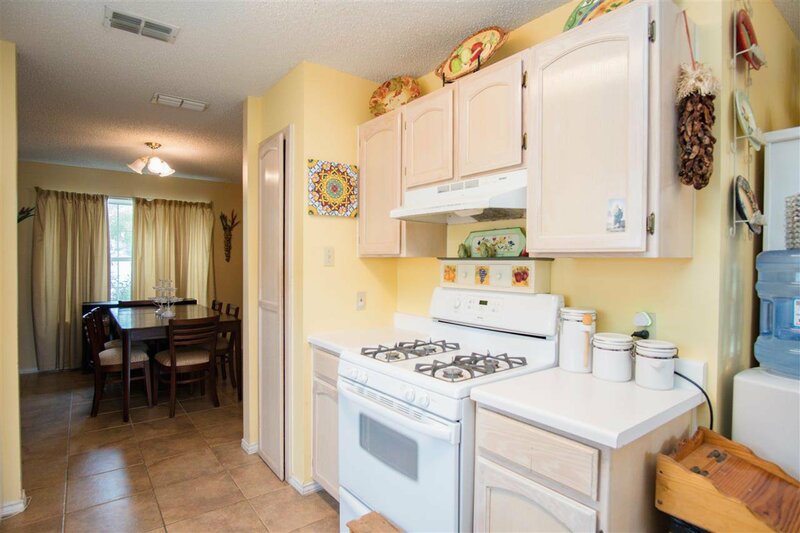 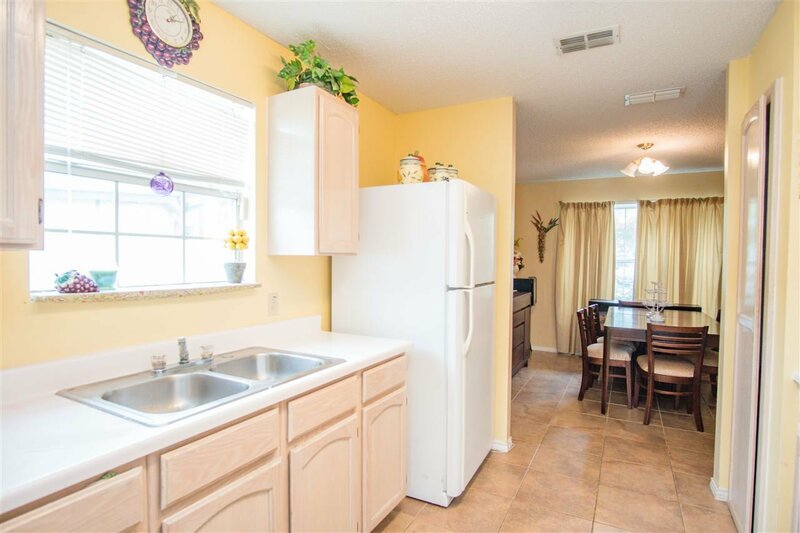 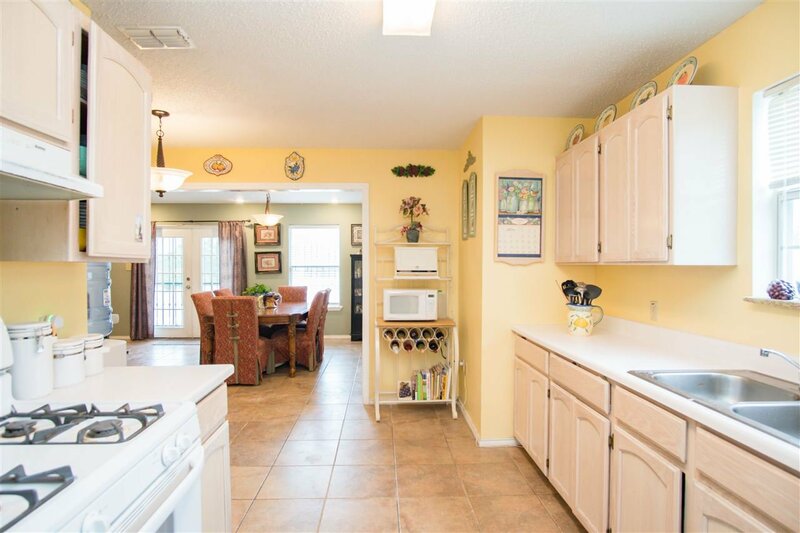 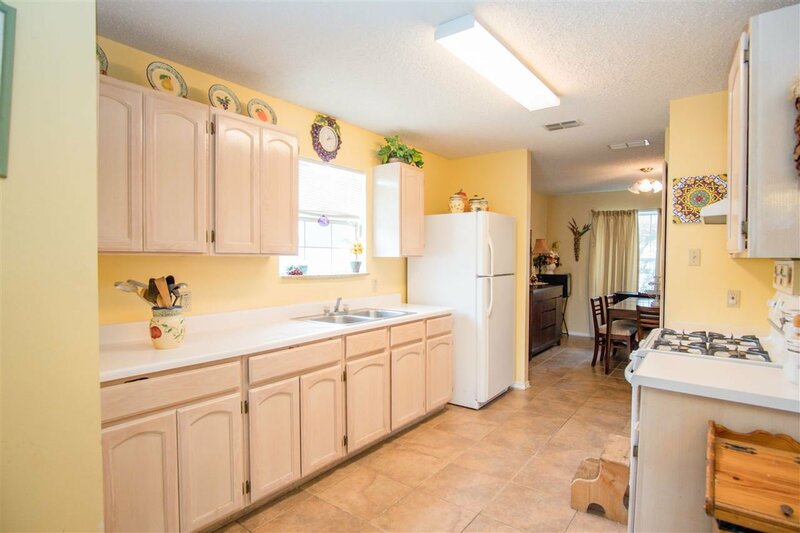 The sunny kitchen is welcoming and overlooks the dining rooms. 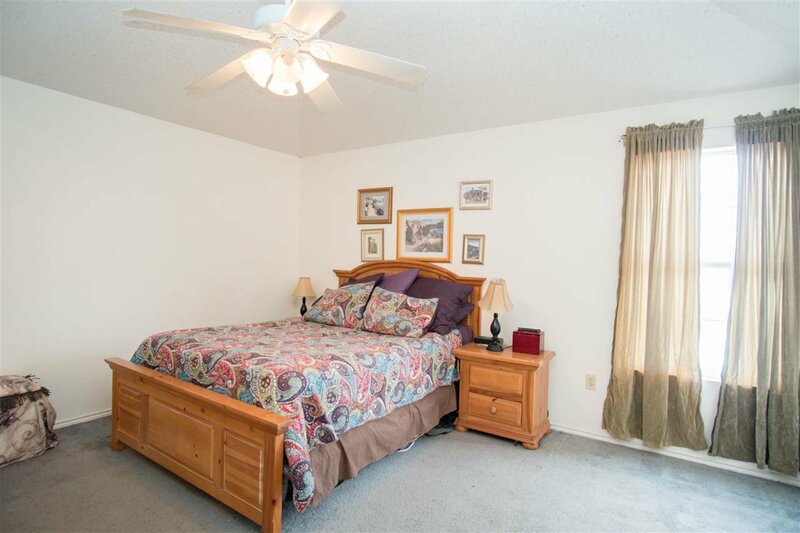 Two of the children's bedrooms are upstairs and two downstairs. 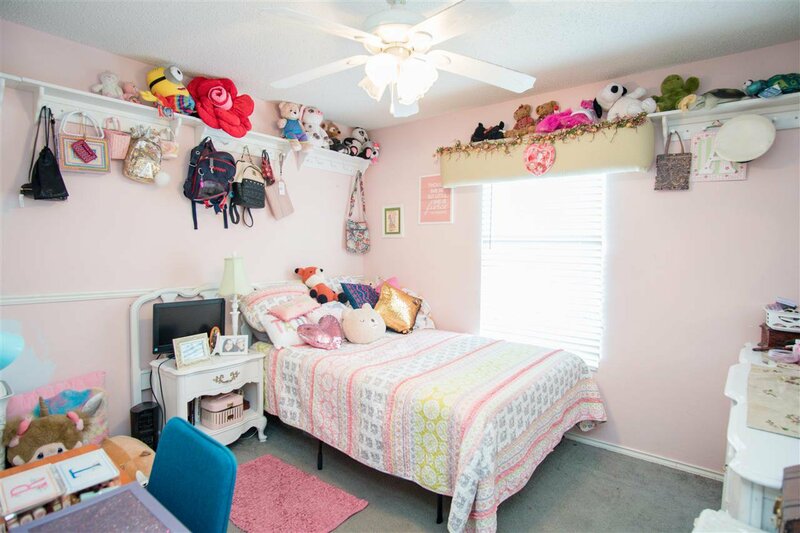 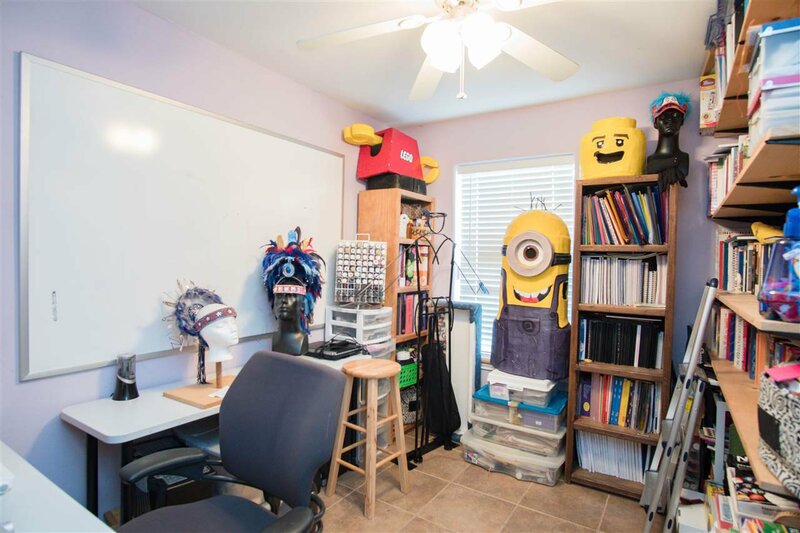 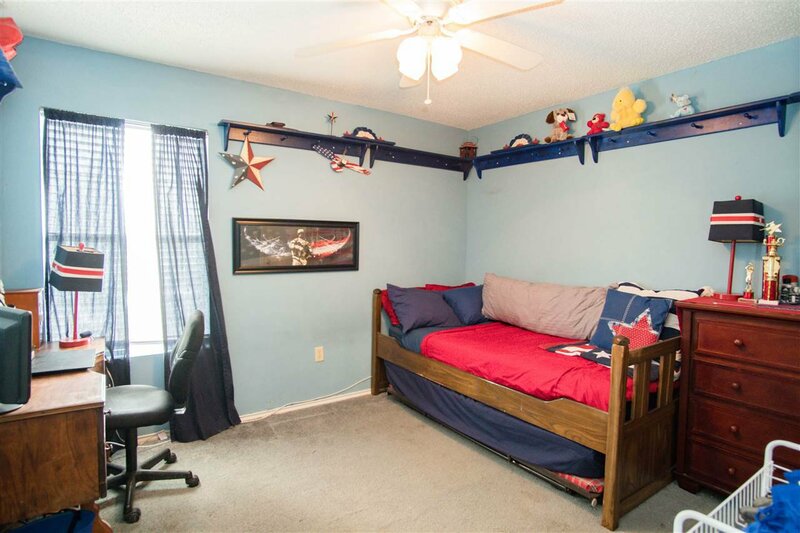 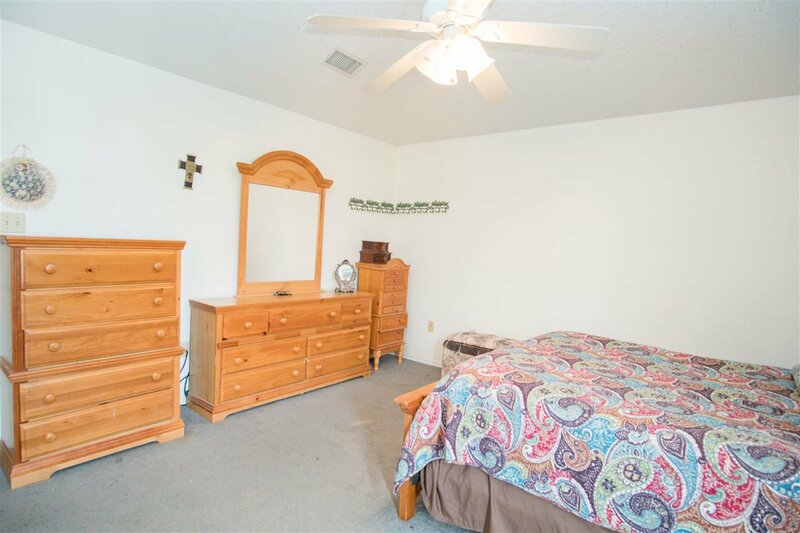 Each room can easily their bed with plenty of room for their toys.